A followup to last year’s HTC 10, the U11 is definitely a looker, carrying the same design language as HTC’s U line, with a shiny metallic finish but all of the premium hardware you’d expect from a 2017 flagship. We’ve been spending the last few weeks with the HTC U11 as our daily driver. During that time, we’ve gotten well acquainted with the phone and have a really good idea what to expect from the battery life. Spoiler: it’s really good. Check out our review for more. 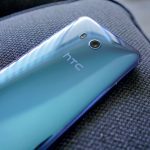 We’ve been playing around with the HTC U11, putting the camera’s 12MP sensor through its paces. Is it really the best smartphone shooter to date? See and judge for yourself. 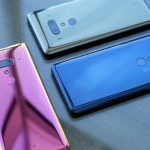 HTC is finally getting around to releasing the Android Pie update for its three flagship devices from 2017 and 2018. 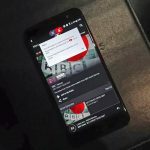 The good news for HTC handset owners who have been looking forward to the Android Pie update is that the wait should soon be over. 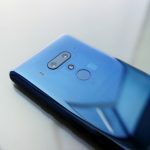 HTC has confirmed that the update will be released in the coming months. HTC is joining in on the holiday discount game with $50 to $150 off on select smartphones in the US. 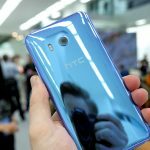 The HTC U11 is receiving a $100 price cut in the US, just in time for Valentine’s Day. The deal applies to both the 64GB and 128GB models, so don’t waste any time in picking up this beauty. 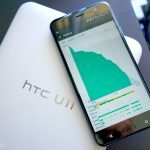 Mo Versi, a product manager at HTC, tweeted that they received technical approval from Sprint on Saturday and the update should start rolling out today (1/22). 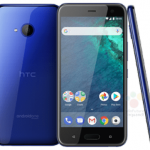 Android 8.0 Oreo is now rolling out to HTC U11 handsets in the U.S. Users with unlocked units will be blessed with the update first, following by those with carrier devices. 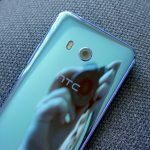 A few owners of the HTC U11 have received an update to Android Oreo, but the catch here is that the update is seemingly only rolling out in Taiwan at this time. 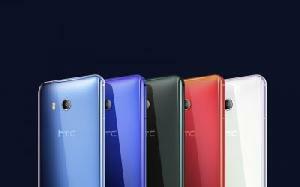 HTC has teamed up with TD Bank to provide its customers in the United States with financing options, making its latest smartphones a little bit more affordable. 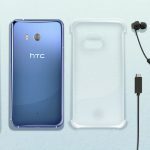 The HTC U11 Plus was just photographed gaining its Chinese certification along with a leaked render of the upcoming HTC U11 Life, a mid-range Android One phone. 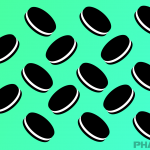 A new rumor suggests the Android Oreo update is in final stages of testing for the HTC U11 and could be released as early as next month.